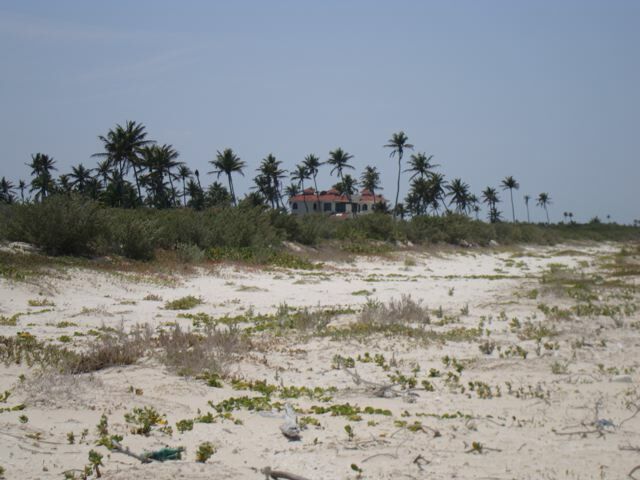 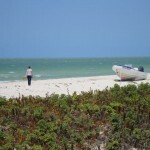 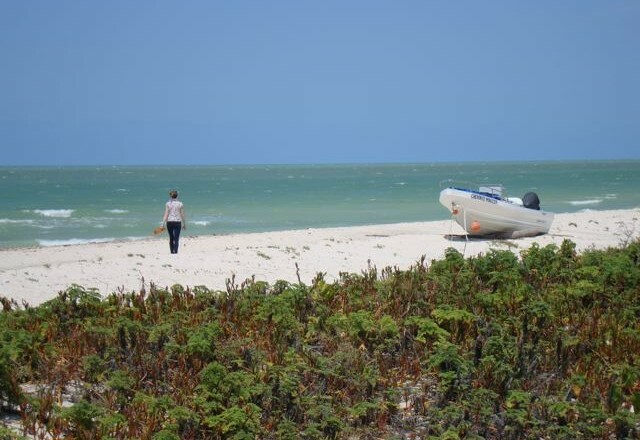 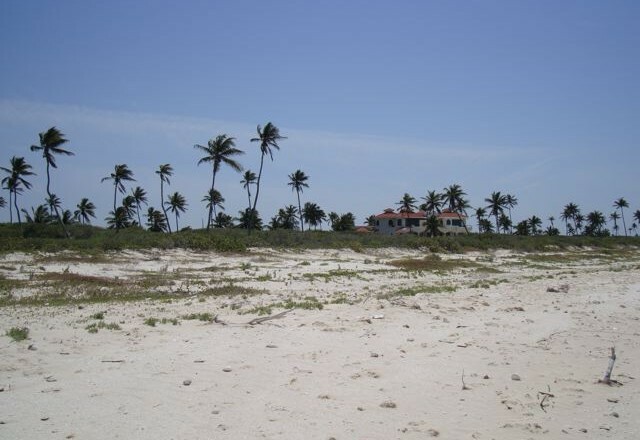 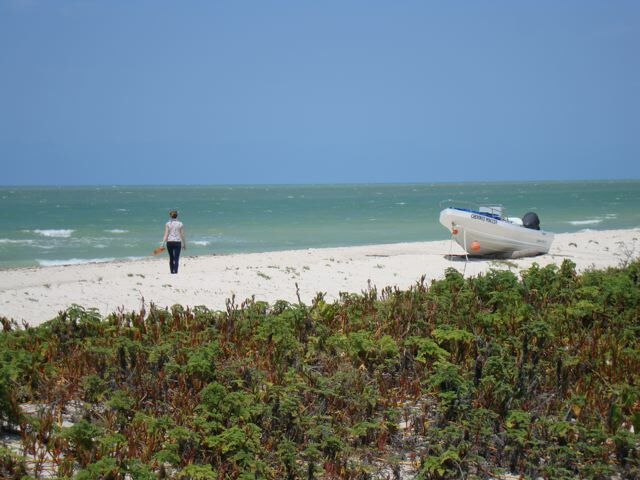 This Sisal beach lot is located in the beautiful and serene Sunset Shores subdivision near Sisal, Yucatan, Mexico. 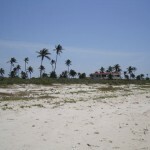 Sisal, once the major port for exportation of henequen from the Yucatan, is now a quiet but growing beach-side village. 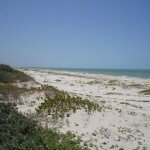 There are restaurants, a few stores and a growing number of vacation homes close by. 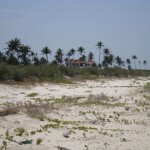 Just a short drive by car are larger towns like Hunucma, Progreso and of course, Merida. 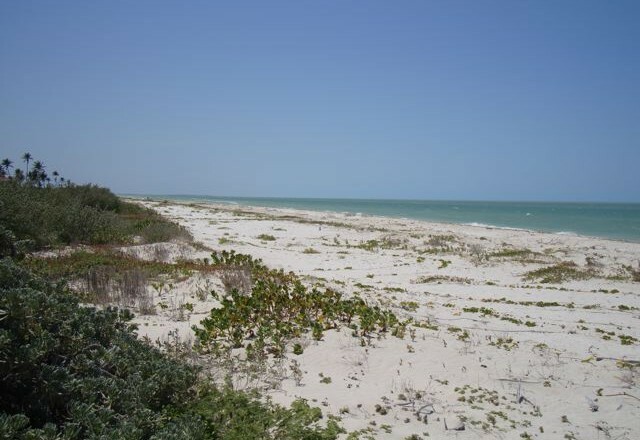 This residential lot will provide any house that you build here with a large ocean view lot that measures 82 feet of road frontage by 328 feet of depth. 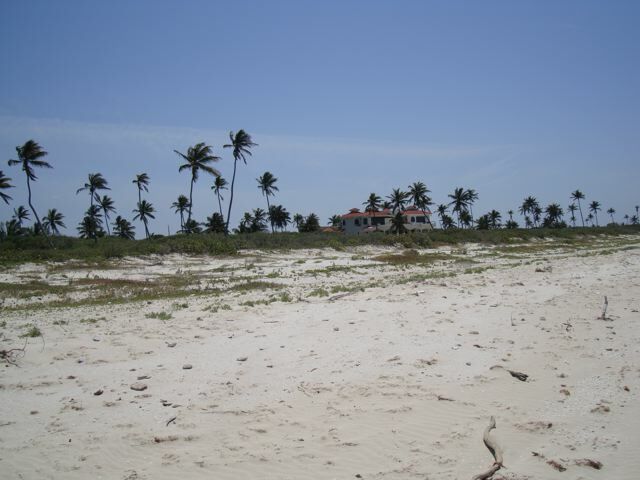 This is over one half an acre just steps from the beach in Sisal on the Gulf of Mexico. 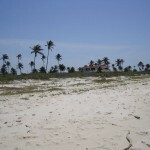 The white sandy beach is cool to your feet and the waters provide a lovely frame for those famous tropical sunsets. 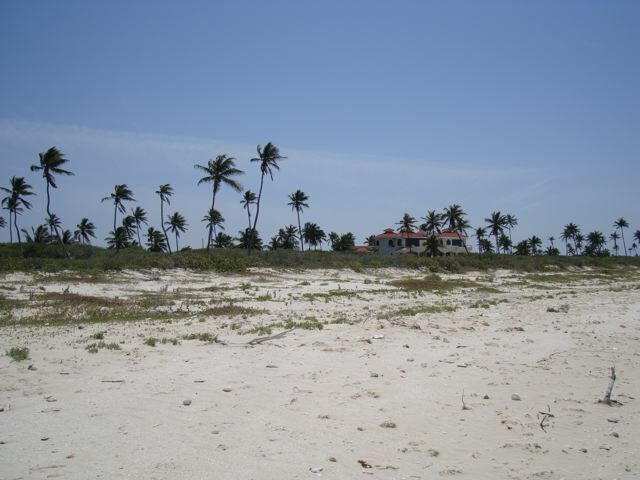 The seller is motivated and is ready and willing to hear all reasonable offers to buy this property. This is an excellent opportunity to secure your place near the beach. 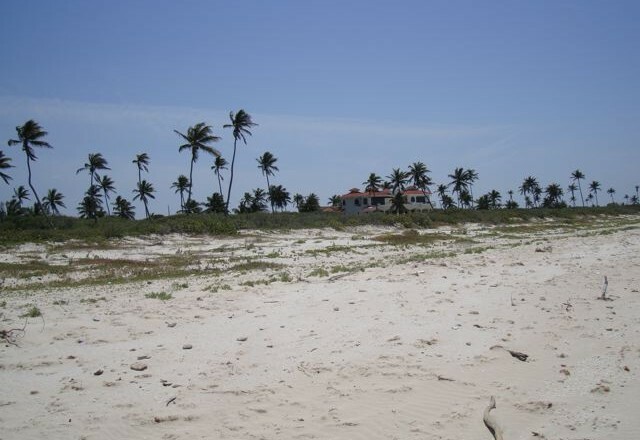 Electricity is already to the property, so all you need to do is start building. 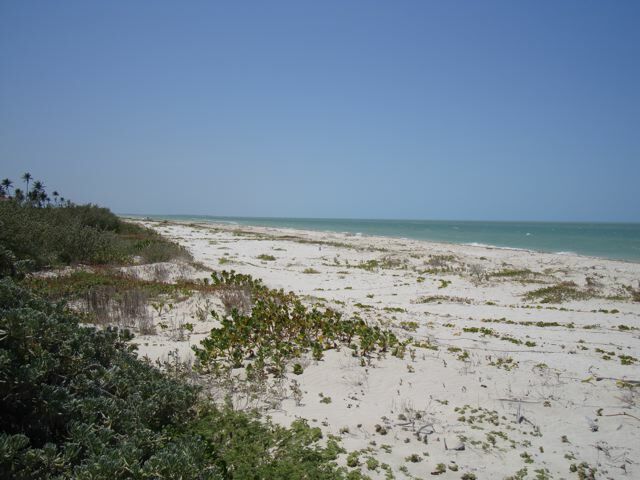 Build your dream vacation home here on this site and enjoy all that the Yucatan Peninsula offers right at your doorstep!